Dr. Mary Allen Bradley is an experienced, skilled and compassionate veterinarian dedicated to the health and well being of her small animal patients. She has worked in small animal practices on Cape Cod and in the Caribbean providing surgical, medical and dental care for her patients. She attended Ross University School of Veterinary Medicine and completed her clinical rotations at North Carolina State University College of Veterinary Medicine. 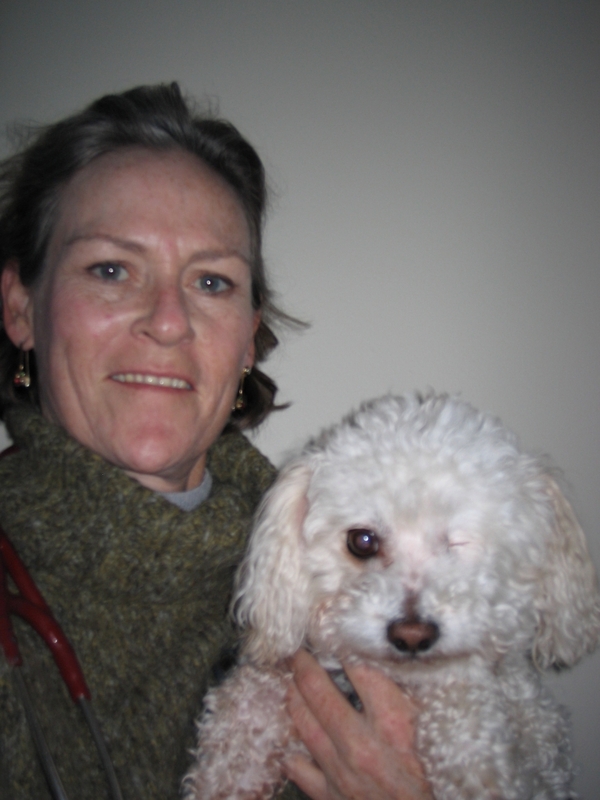 Dr. Bradley lives in Orleans, Massachusetts with her two dogs, two cats and lovebird. Dr. Bradley provides a broad spectrum of diagnostic procedures through in-house testing and the use of external laboratories. Many of the services provided in a traditional, outpatient animal hospital can be performed in the comfort of your own home. Dr. Bradley is a candidate for certification as a Veterinary Acupuncturist. At Bradley Veterinary Housecall Service we strive to offer not only sound advice, but also optimal veterinary care, thus allowing you the enjoyment of your companion for a maximum number of years. Our job is not only to treat your pet when he or she isn't feeling well, but also to help you learn how to keep your best friend happy and healthy.